HB 51 has been fast tracked through the New Mexico house of representatives and will now make its way through the senate. HB 90 was stalled in committee on Friday February 8, 2019 after public comments. HB 90 will be amended by the House Judiciary Committee and voted on Monday, February 11, 2019. “Liberal logic dictates that if you are a legislator and your faith contradicts their radical leftist agenda then you should leave your faith and morals at the door. 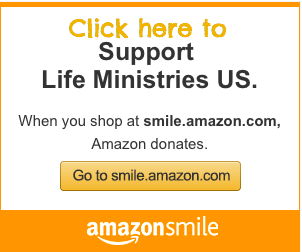 However, they do not mind if you invoke your faith to justify voting their leftist agenda. In fact, Representative Debra M. Sariñana – (D) did just that, on the house floor, when she invoked her Catholic faith to support the radical bill HB 51 which will remove New Mexico’s 1969 Criminal Abortion law. This law was enacted to protect New Mexico women from the dangers of obtaining an elective abortion from unlicensed physicians at unregulated substandard clinics with their full consent. Unfortunately, Catholic Democrats in New Mexico tend to vote the democrat party line instead of their faith. On the contrary, Republican Catholics proudly vote their values and against abortion and assisted suicide legislation, while New Mexico Catholic Democrats have a tendency to compromise their values and put their party before their faith. 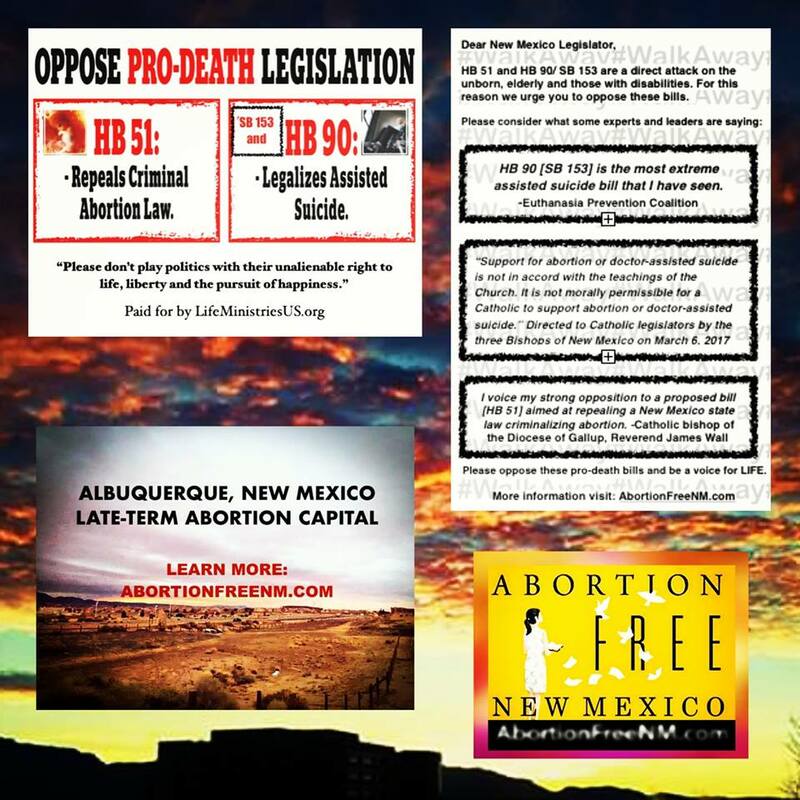 Thanks to the three Bishops of New Mexico who have boldly and courageously set the moral standard for how a Catholic legislator should vote, we want to encourage faithful Catholic Democrats to stand with their Bishops and in accordance with their faith to OPPOSE HB 51 and HB 90/ SB 153,” stated Tara Shaver, spokeswoman for Abortion Free New Mexico.